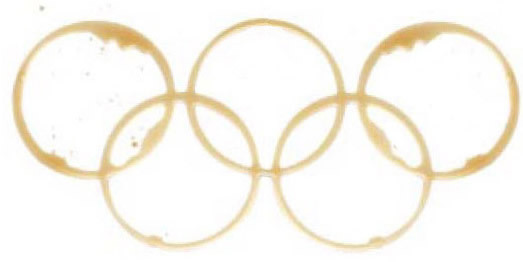 With the 2012 summer Olympics right around the corner, we wanted to give our opinion on a current depate – coffee should be allowed by Olympians. 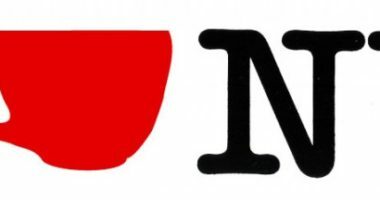 While some believe that coffee should be banned entirely from the Olympics to make sure there is a level playing field for all athletes, we believe the natural properties of coffee should be endorsed as a great way for athletes to stay sharp during some of the most competitive moments of their lives. Coffee drinking should not only be allowed during the Olympics, athletes should be clamoring to get any edge they can before competing.